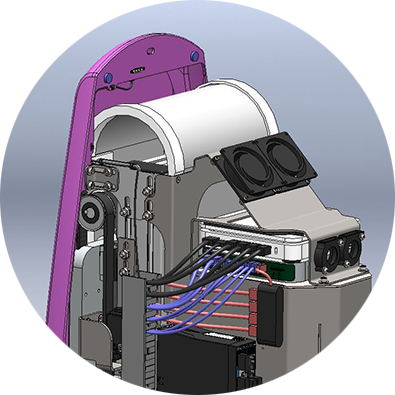 The team responsible for the design, manufacture and testing of our dual-modality Aceso system meets twice a week to discuss the project and its progress. Their daily activities, which are all carefully integrated, include: industrial design; mechanical design; electronic design; and software engineering. It is imperative that all components of Aceso not only function properly, but their aesthetic appeal is also of vital importance. 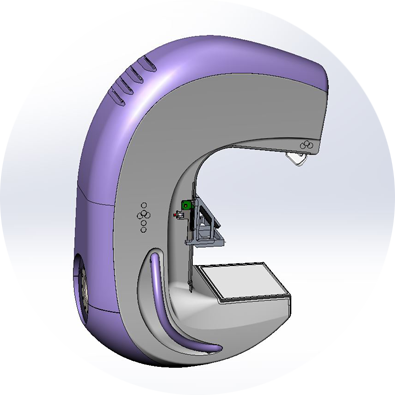 Industrial design therefore incorporates creative use of colour, materials, shape, ergonomics and the human machine interface, accommodating both the patient and radiographer. 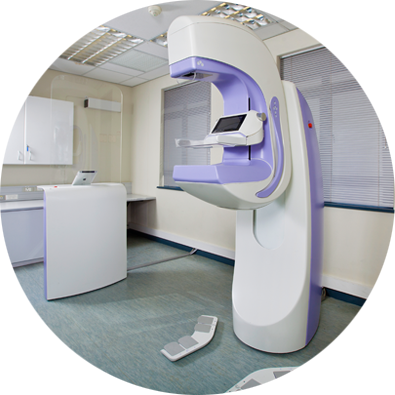 Aceso has both stationary structures – such as the acquisition workstation and the gantry – as well as a variety of moving parts, including the C-arm, pre-collimator, compression paddle, Pandia X-ray camera and ultrasound transducer. 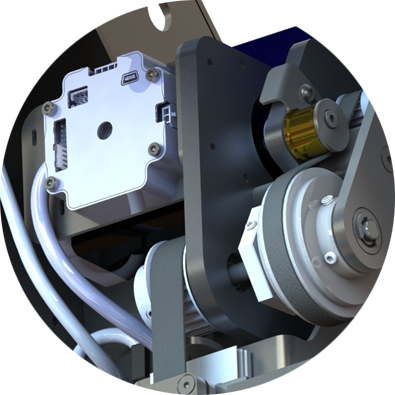 The design of all these mechanical components is central to the function of Aceso. Aceso’s communication system, enabling the precise control of all moving parts, includes a set of custom-designed printed circuit boards (PCBs), known as distributed control nodes. 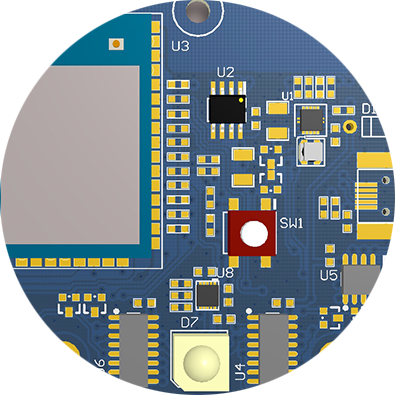 In addition, there are PCBs for the Pandia camera, the ultrasound probe and the foot pedals that have been designed by our team. The “brains” that enable precise control of Aceso, including the acquisition of dual-modality images, are located in an Apple Mac Mini located in the gantry. Software has been engineered for this central controller and for the iPad, Pandia camera and ultrasound beam former.